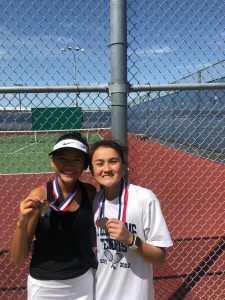 JV Girls singles witnessed an all Cy-Ridge final, as Allyson Songvilay and Kaitlyn Nguyen met each other from opposite sides of the draw. 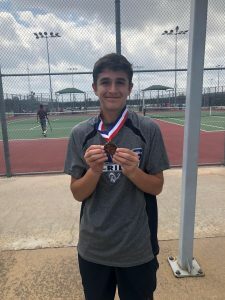 Ryan Criswell battled his way deep into the tournament, but fell to Cy-Creek in the quarters in a grueling match. 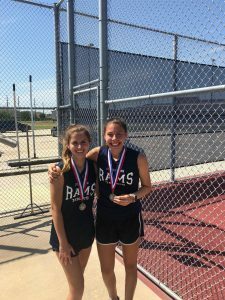 Gabby Scarmardi and Melanie Leitner played superb tennis to become finalist in girls doubles. 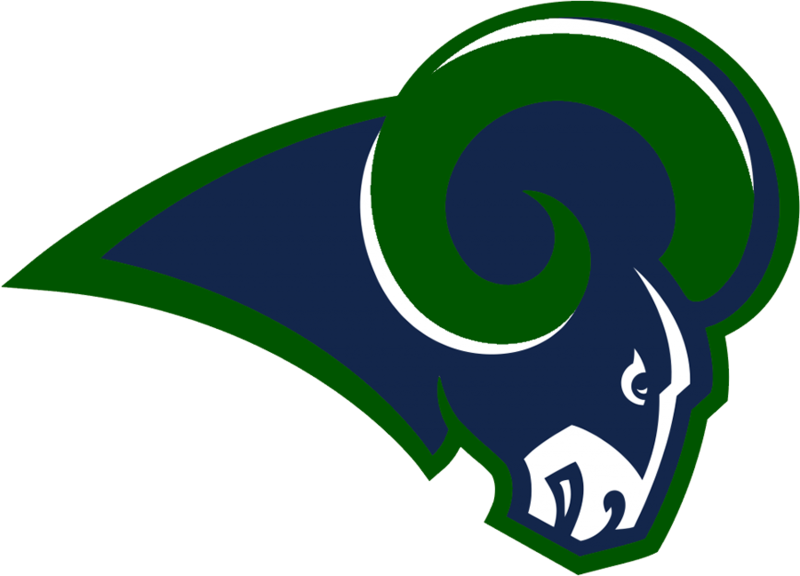 The coaches are extremely proud of these hard working players and are looking forward to further develop the talents of our young team.